Are you interested to learn more about WordPress and managing your own WordPress website? Want to meet with the WordPress community? Join us on December 1st for a jam-packed day full of informative sessions about WordPress. Its almost one week left! Here at Solwin Infotech, we’re super excited to head over to Ahmedabad this weekend. 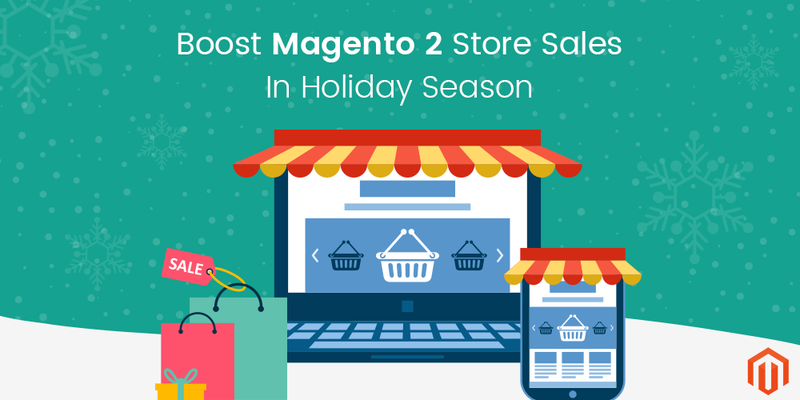 Do you run an eCommerce store and want to boost the online sales during the holiday season? 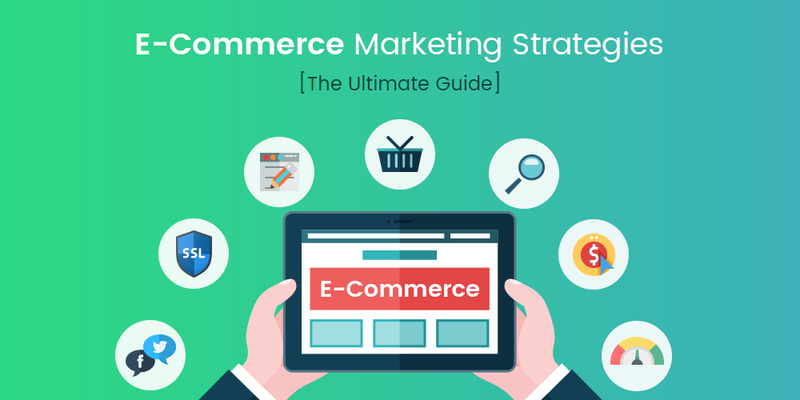 With Christmas and New Year around the corner, website owners are looking for new ways to attract more customers and make huge sales. Christmas is the right time to promote your products and services to the online world.